With operations in 8 countries and growing, Field Agent offers fast, affordable retail-auditing, mystery shopping, and market research solutions...all on a global scale. 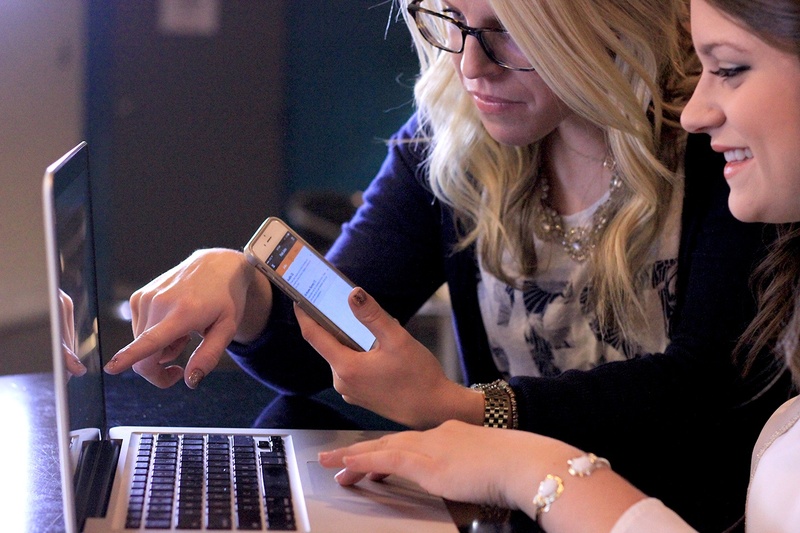 Companies regularly look to us for far-reaching, cohesive information and insights from around the world. 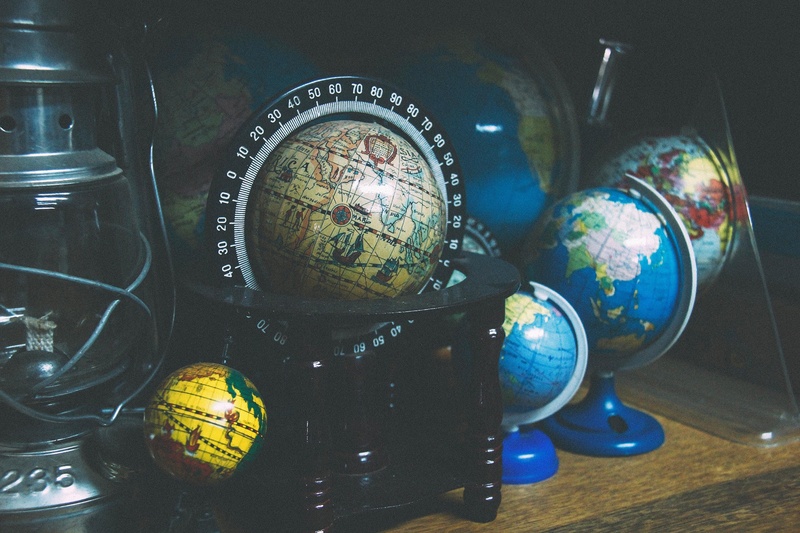 Is Your Brand Global, Too? 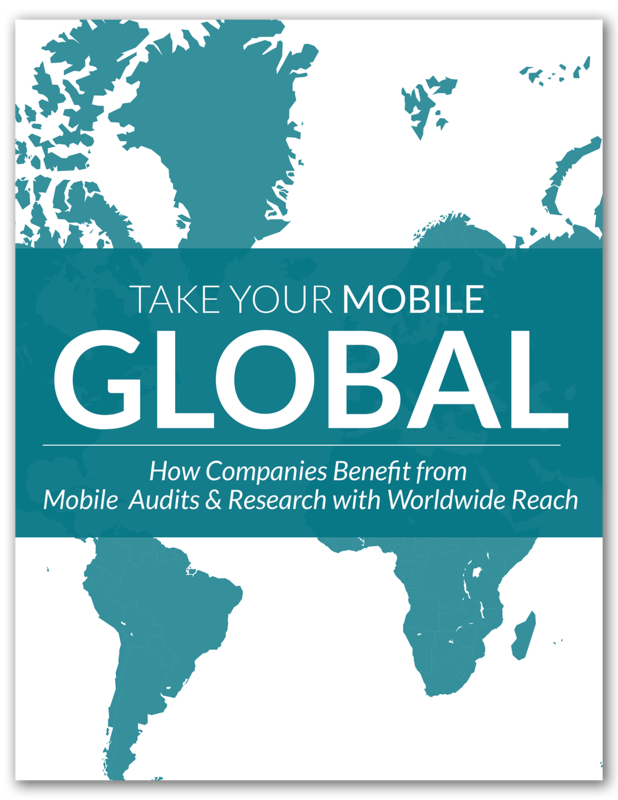 Based on data from an actual study of over 2,000 shoppers in seven countries, this case study demonstrates various ways companies benefit from using an international mobile solution-provider for their in-store audit and consumer research needs. Click here to download the case study. We surveyed over 2,000 shoppers across seven countries to determine what checkout improvements stores could make to entice more shopper spending. Click here to read more. We recently conducted a global survey of over 2,000 shoppers. We wanted to understand the propensity of shoppers around the world for making impulse buys during the checkout process. Click here to read more.